 Obituary for Carlene Louise (Harmer) Cruthis | Assalley Funeral Homes, LLC. 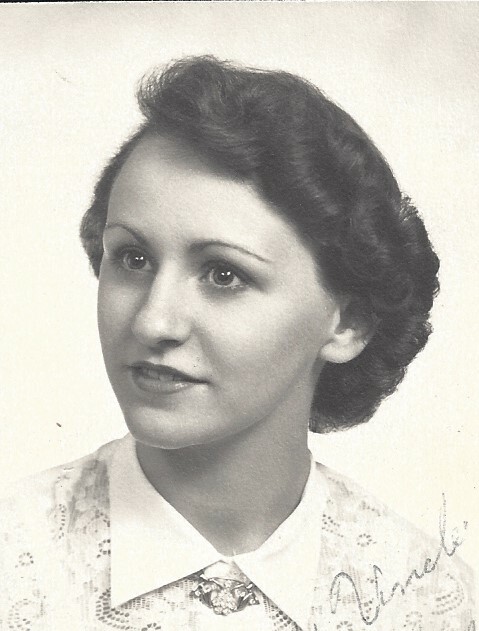 Carlene Louise Cruthis, 82, of Sorento, IL, passed away at 8:50 a.m. on Thursday, October 11, 2018 at HSHS St. John’s Hospital in Springfield, IL. Carlene was born February 28, 1936 in Wood River, IL, the daughter of Carl C. and Willene (Moss) Harmer. She married Timothy D. Cruthis on June 25, 1953 at the Assembly of God in Sorento, IL, and they have been happily married for over 65 years. Carlene graduated from Greenville High School in 1953. After marrying, she stayed home to be a full-time mother and homemaker. Carlene loved reading, singing, watching M.A.S.H. and football, and listening to Elvis. She was a long-time member of the Assembly of God in Sorento. Carlene was an extremely proud mother and grandmother, and her greatest joy was being around her grandchildren and great grandchildren. She was preceded in death by her parents; and sister, Virginia Thacker. Carlene is survived by her husband, Timothy D. Cruthis of Sorento, IL; children, Terry (Emma) Cruthis of Troy, IL, Ronald Cruthis of Sorento, IL, Carla (Randy) Schmidt of Hillsboro, IL, Ritchie (Theresa) Cruthis of Sorento, IL, and Paul (Tammy) Cruthis of Sorento, IL; grandchildren, Timothy Schmidt, Brandi (Steven) Herter, Andrew Cruthis, and Shania Cruthis; great grandchildren, Colton and Maci; sisters, Doris Bosco of Rosewood Heights, IL, and Sally Ward of Houston, TX; and several nieces, nephews, and cousins.  Visitation: The family will receive guests from 5:00 – 7:00 p.m. on Saturday, October 13, 2018, at Perfetti-Assalley Funeral Home, 201 S. Main St., Sorento, IL 62086. Funeral Ceremony: 1:00 p.m. on Sunday, October 14, 2018 at the Assembly of God, 303 S. Hill St., Sorento, IL 62086, with Pastor Dennis Day officiating. Interment will follow at Sunnyside Cemetery in Sorento. Memorial Contributions may be made to: Sunnyside Cemetery Association, 105 E. Taylor St., Sorento, IL 62086.